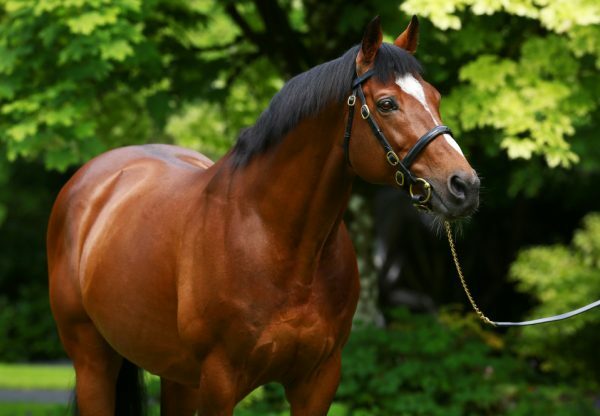 Gustav Klimt (2c Galileo-Massarra, by Danehill) showed star quality at Newmarket on Saturday when, despite a troubled passage, he won the G2 Superlative Stakes with authority. 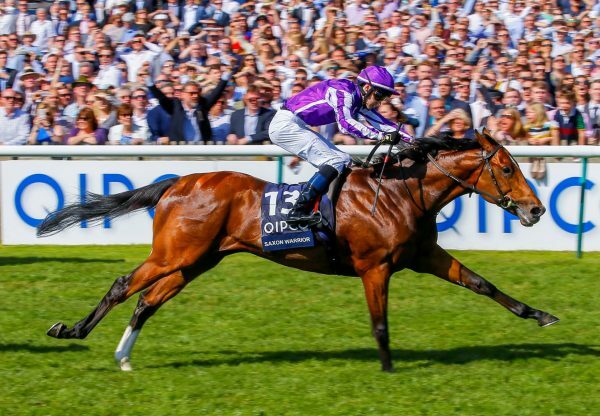 The blue-blooded Galileo colt met trouble in running a furlong and a half from home but jockey Ryan Moore was still able to bounce back, showing great finishing speed to get up in the final strides. 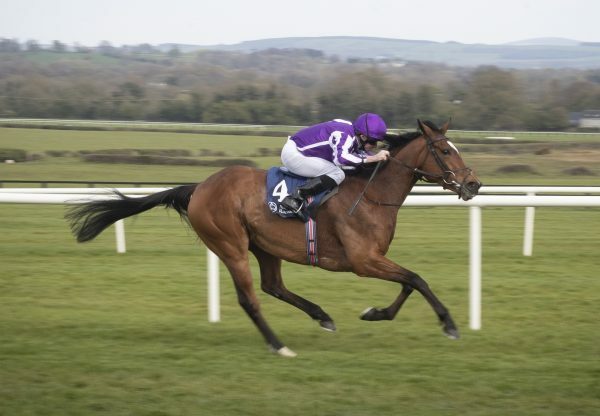 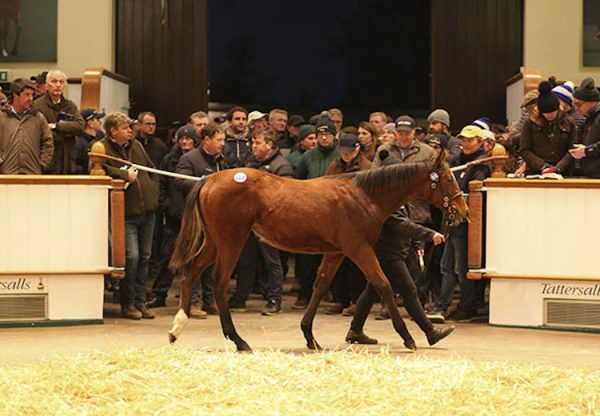 Bookmakers now offer only 6/1 about Gustav Kilimt for next year’s G1 2,000 Guiineas and trainer Aidan O’Brien revealed he is set to follow in the path of previous star Ballydoyle juveniles. 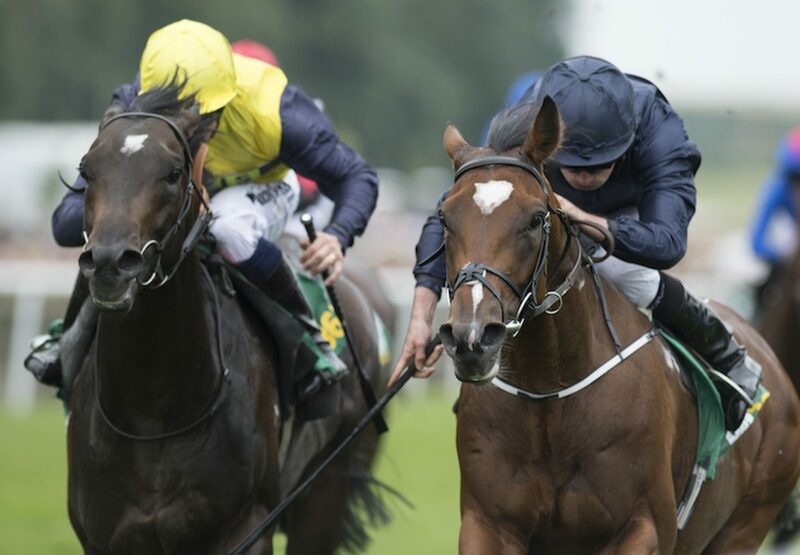 Moore, who had ridden stablemate Clemmie (2f Galileo-Meow, by Storm Cat) to win the G2 Duchess of Cambridge Stakes 24 hours earlier, was full of praise for Gustav Klimt’s turn of foot.